On your arrival in Chennai, India you will be received by our representative who will assist you to your hotel and will also brief you about your tour. After handing over all the relevant documents and details of your tour, our assistant will leave you for a comfortable overnight stay in hotel. In the morning after breakfast embark on sightseeing tour of Bangalore – visit Tipu Sultan Summer Palace, ISKCON Temple and the Lal Bagh Garden. Afterwards return to hotel for lunch and then depart to Mysore, on the way visiting Srirangapatnam. On arrival in Mysore check in to the hotel and freshen up before visiting Mysore Palace and Brindavan Garden. Overnight stay in hotel. After breakfast begin the drive to the Nagarhole National Park, also known as Rajiv Gandhi National park. The park is backed by the Brahamagiri Mountain and filled with sandalwood and teak trees. The park has good population of tigers, elephant and Indian bison. On arrival check in to the hotel and after freshening up enjoy thrilling jeep safari inside the national park. 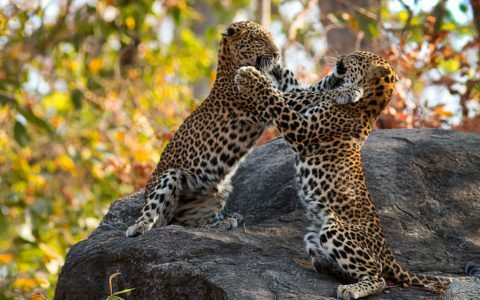 During the safari, you may spot animal species such as leopard, wild dogs, Indian rock python and four horn antelopes along with 270 species of birds. Stay overnight in resort. After tea or coffee get ready to enjoy a thrilling early morning wildlife jeep safari. Afterwards return to hotel for breakfast and then relax. After noon enjoy a Coracle ride on the Kabini River. The evening is scheduled for a nature walk into the park before staying overnight in your jungle resort. 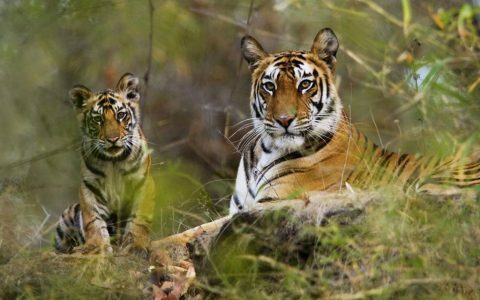 After breakfast begin driving to Bandipur National Park, one of the best-known tiger wildlife reserves in south India. On arrival check in to the jungle resort and after a sumptuous lunch, enjoy a jeep safari inside the park. Afterwards return to hotel for overnight stay. 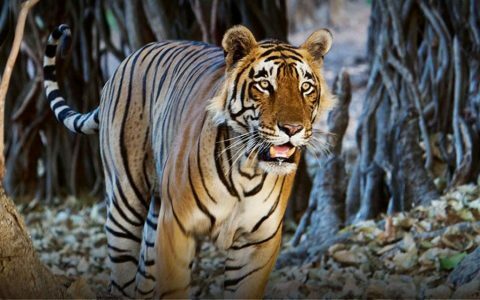 On the second day in Bandipur the tour schedule includes morning and evening wildlife jeep safaris as well as bird watching in the park. 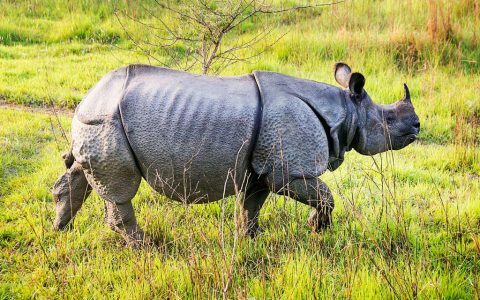 The park is home to various wildlife species such as tigers, Indian rock python, chital, grey langurs, muggers, sloth bears, Indian chameleon, hoopoes, Indian rollers, brown fish owls and crested serpent eagles amongst others. Overnight stay in hotel. After breakfast depart for Ooty, a hill station in the majestic Nilgiri Hills. On arrival check in to the hotel and after freshening up visit the botanical garden and the Dodabetta Peak. Afterwards enjoy a boat ride on Ooty Lake and then stay overnight in hotel. After breakfast begin driving to Parambikulam Tiger Reserve. 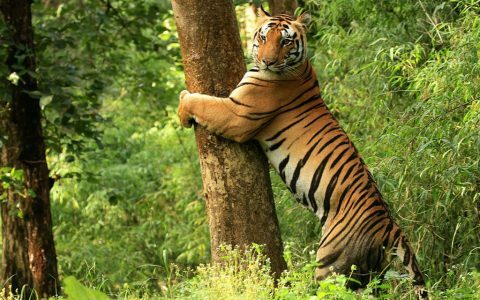 The biological richness, abundance of wildlife and landscape beauty make Parambikulam Tiger Reserve one of the most attractive places for wildlife lovers. On arrival check in to the hotel and after freshening up enjoy a safari in a government vehicle inside the park. Afterwards return to the resort for your overnight comfortable stay in tree-top accommodation. 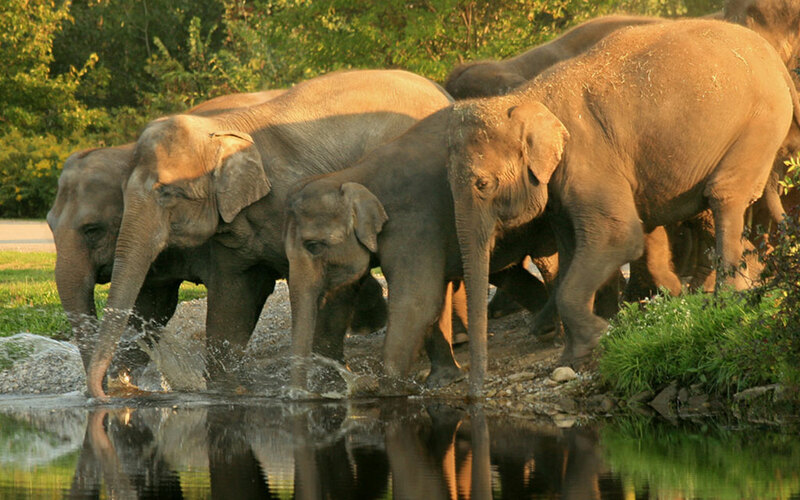 On your second day in Parambikulam after early tea or coffee enjoy a wildlife safari inside the park. After spotting amazing animals on your safari return to hotel for breakfast. In the afternoon you can experience bamboo rafting and the evening schedule includes tribal dance with another overnight stay in jungle resort. On the 10th day of the tour enjoy, start driving to Munnar after breakfast. The area is best known for its picturesque tea plantation covered hills. The misty roads, the cloudy skies and the amazing views accompany you on your ride. On arrival check in to the hotel and spend the remaining day at your leisure with an overnight stay in resort. After a hearty breakfast explore the beauty of Mattupetty Dam, Echo Point and Kundale Lake. In the afternoon visit Eravikulam National Park famous for its Nilgiri Tahr and Neelakurinji flowers that bloom once every 12 years. Later depart for Periyar and check into the hotel for your overnight stay. The second day in Periyar offers the opportunity for morning and evening boat cruises inside the sanctuary. 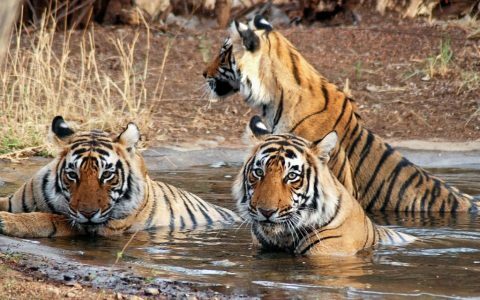 You can spot wildlife including elephant, sambar dhole, barking dear, fox, gaur, tiger and hundreds of avifauna species. In the evening take a guided tour of a spice plantation before returning to the hotel and staying overnight. After breakfast drive south to the next destination of Kumarakom. On arrival check in to the hotel and after freshening up the remainder of the day is free for your own activities, exploring the surroundings or visiting Vembanda Lake. Stay overnight in hotel. After breakfast visit Kumarakom Bird Sanctuary, a paradise for bird watching enthusiasts. You may spot various avifauna species such as cuckoo, egret, heron, flycatchers, parrots, wood beetle and migratory birds such as Siberian crane. In the afternoon, embark on a house boat cruise along the famous backwaters of Alleppey. The tranquillity of this place can be best experienced with an overnight stay on the houseboat. This morning have breakfast on board and disembark at Alleppey before setting off on your road journey to Cochin. After arriving at Cochin, there is plenty of time for sightseeing attractions such as St. Francis Church, Mattancherry Palace, Santa Cruise Basilica and Paradesi Synagogue, one of the oldest active synagogues, located in Fort Cochin area. After dinner transfer to the airport to board a flight to your onward destination.